Justin won’t be running in the fell race this year. But he will be running the beer tent at the annual Wilboarclough Fete on Bank Holiday Monday, 27th May. It promises to be a great family day out with the traditional Rose Queen Fete and Fell Race. Set at the foot of Shuttlingsloe in the beautiful country seat of the Earls of Derby there will be no better place to enjoy a glass of Wincle beer. So come along and let Justin serve the refreshment. Along with a fine array of beers and ciders we will have a clutch of Wincle’s best at the Macclesfield Charity Beer Festival on 10th and 11th May. Making the most of the weather that now finally seems to be taking a turn for the better, the festival will be held in a giant marquee at Macclesfield Rugby Club. Our Bad Bill, Life of Riley, Butchered Brown Ale, Wibbly Wallaby and Undertaker are expected to be listed. This promises to be a great event whether you are a committed connoisseur or fancy a family trip out. The well supported event will be raising funds for the David Lewis Centre. He doesn’t get out much so why not make it worth his while when head brewer Giles presents two of his inspired Meet the Brewer sessions this month. Leek’s stylish Den Engel will host one of the sessions. If you haven’s been before it’s a high ceilinged Jacobean building packed with good beer. At 7.30pm on Thursday 28th February, Giles will be there to talk about brewing, what makes the Wincle beers special and answer any questions. Well worth the visit it will be one of the rare events when he provides a few drops of beer for a tasting session. Fittingly these will include our own 5.0% ABV German style, Wincle Weizen wheat beer on draught. If you can’t make it to Den Engel than come along to Wetherspoon’s Milson Rhodes in Didsbury the night before (27th) – but you won’t get the Wincle Weizen there! With Christmas now upon us and only a handful of weekends before the celebrations begin, now is the time to stock your cellar. Saturday 1st December and Sunday 2nd December respectively will be the last chance before Christmas to pick-up your festive supplies at Rode Hall Market and Leek Sunday Supplement. Later in the month on 15th and 16th December you can also find the Wincle Beer Co. at the two-day Wilmslow Artisan Market. Trading starts at 10:00am through to 8:00pm Saturday and 4;00pm Sunday. We will be attending all the markets with all of your favourite beers and a festive special too! Saturday 24th November will see our first appearance at Nantwich Farmers Market. It is also the first opportunity to get your hands on a bottle of our powerful 8.0% ABV Christmas beer, Wassale. 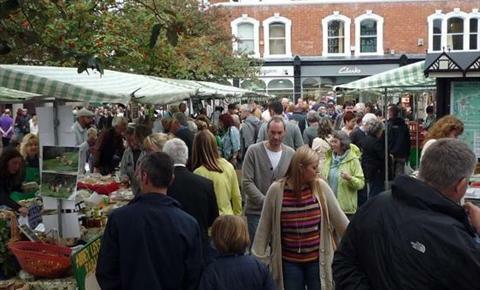 Nantwich Farmers Market takes place on the last Saturday of each month when we can be found in the Market Square. 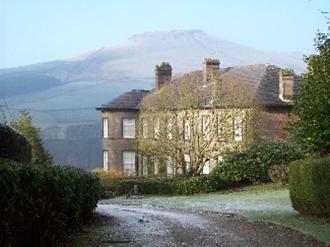 Our first monthly venture to Buxton Farmers Market will be on Thursday 29th November. The market takes place in Pavilion Gardens Octagon Hall between 9.30 am and 2 pm. Fans of real ale are in for a treat as brewers from Wincle, Macclesfield, Buxton and Bollington pull together for a seasonal celebration of beer at its best. The ‘Octoberfest’ will run for three days at the Crag Inn, Wildbourclough when taste buds will be tantalized as the craft brewers showcase their beers all under one roof. Running over the long weekend of 26th – 28th October, in what must be one of the most stunning locations in the country, the festival will include live music and barbeques with support from CAMRA (Campaign for REAL Ale). Beer manager for the event, Giles Meadows is head brewer at the Wincle Beer Company and has the task of selecting which beers to list at the festival. 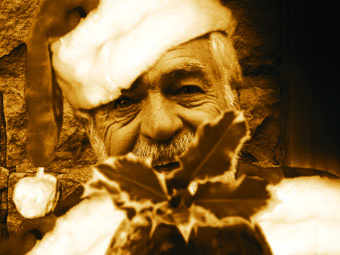 He said: “This is a great time of year to come along and sample an artisan product that is sourced from local brewers who are passionate about what they do. Staff from the RedWillow, Happy Valley and Bollington Breweries will all be on hand and working behind the bar. They will be there to talk about beers and what makes their local products, made from natural ingredients so special. Everybody is invited to this free to attend event which celebrates our national drink in a fabulous and relaxed location. 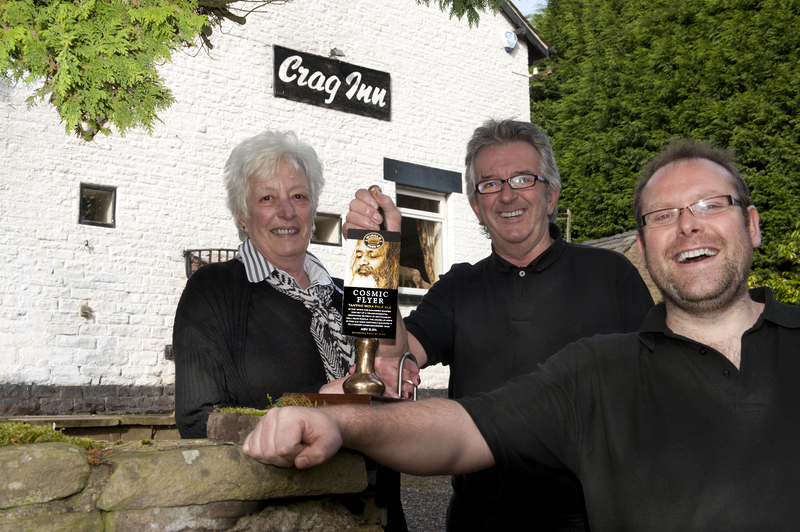 Ian and Janet Phillips of the Crag Inn, Wildboarclough call on the beer tasting expertise of head brewer Giles Meadows (front) to arrange their festival. As we head into the months of autumn now is the time to get into the Sunday Supplement habit. The Sunday Supplement is all about relaxing in the beautiful town of Leek and taking the opportunity to get your hands on the very best local produce and crafts. The Wincle Beer Co. will be there with our full range of ales, along with all the other stall holders from a 30 mile radius. 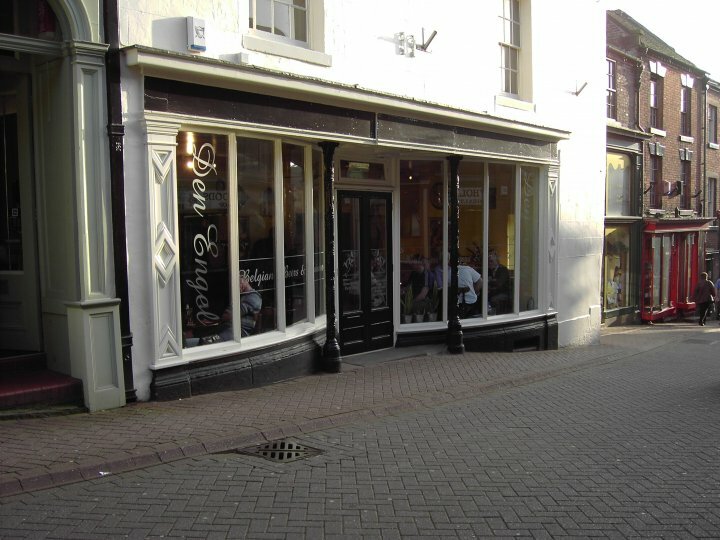 Many of Leek’s independent café and shops will also be open. The street market takes place on the first Sunday of every month 11:00 – 3:00pm. And the parking is free. Don’t forget to check this site for our most up-to-date codeword then whisper it to us when ordering your ale to earn a 10% discount. But don’t forget to come back and check because the codeword keeps on changing. 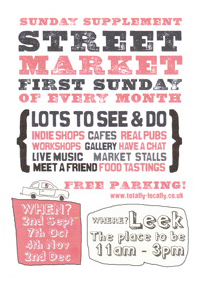 Hop along to Rode Hall Farmers Market on 6th October for a sneak preview of our brand new, green hopped Cosmic Flyer. Enjoy a snifter on the house and be among the first to taste our highly hopped and complex Tantric IPA. Cosmic Flyer will we be served fresh from the cask in which green hops, freshly picked in Worcestershire, will have been added to infuse their distinctive taste and English hop aroma. Of course all of our regular beers will be there too. The market is set in the stunning Grade II listed park which has been owned by the Baker Williams family for approaching three hundred and fifty years. Why not join us and around 80 other stall holders to make it a family day out on the first Saturday of every month (except January). As well as lots to see there’s plenty to do with crafts and music for the children or relax with tea and coffee in the barn. At the Wincle Beer Co. we like to reward our followers. That’s why we offer a 10% discount to those who follow our news and are passionate about the beers we brew. Bag yourself a bargain at all the events and outdoor markets that we attend – qualifying is simple and we hope it raises a smile. 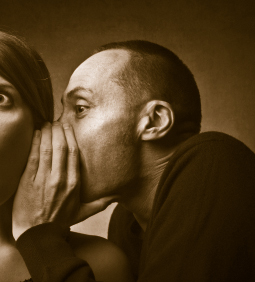 Simply keep coming back to this site to check out the latest codeword or phrase, then make sure you whisper it discreetly when buying your beer. But remember the codeword keeps changing so you’ll need your wits about you. Why not pick up your beer provisions at Wilmslow’s Artisan Market, and buy direct from the people who brew the ale. The Wincle Beer Co. has it’s own stall there on the third Saturday of every month. We will have all our usual brews and some special ones too. It’s a great place to stock-up on the best artisan produce at an award winning market. And don’t forget to whisper the password ‘Molly Dog’ when buying your ale to receive a10% discount.